Podcast: RNR #140: The Reds are back in the playoff race, baby! 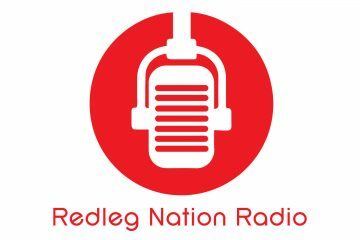 Fellow RN writer/editor Jason Linden joined me for the latest edition of Redleg Nation Radio. We discussed Joey Votto, and Junior Griffey, and Devin Mesoraco, and Cody Reed, and Tony Disco, and…well, almost everything you need to know about the current state of the Cincinnati Reds. Including the biggest question facing the current edition of the Reds: What should the club do about the Brandon Phillips problem? Have any of our questions about the 2016 Reds been answered?